• Top of the World one fit hat. 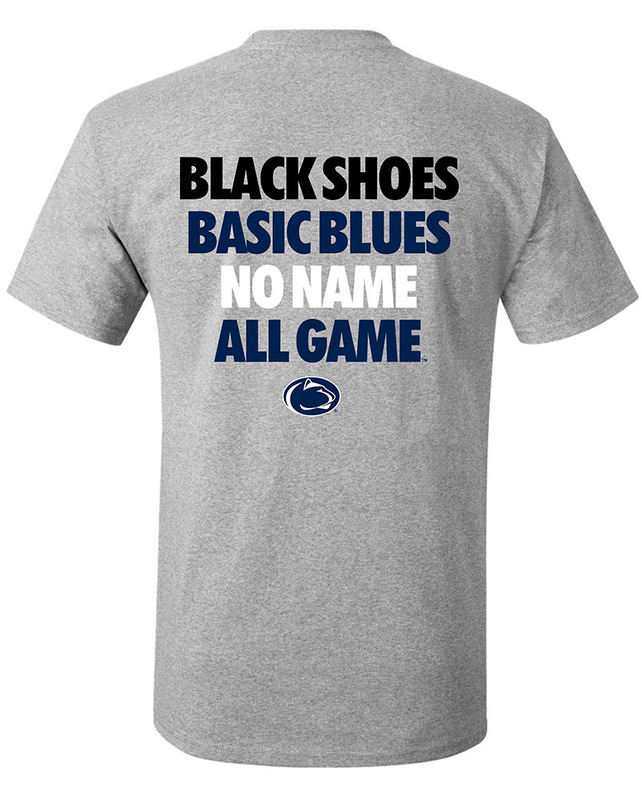 • "Penn State" in center. • Embroidered logo on left side. • Embroidered "S" on back. • Embroidered TOW symbol on right side. • Elastic band on the inside. • 97% Acrylic, 3% Spadex.